The Best Shark Dive in the World! : Reefies and SCUBA Divers - Paper! Grey Reefies in Palmyra - source. Reefies and divers can co-exist! Darcy and Yannis aka the intrepid slayers of the inverted pyramid myth have penned this nice paper where they show that frequent SCUBA diving does not appear to have any notable long-term effects on the behavior of the Reefies of Palmyra. I must say that I'm frankly not terribly surprised considering that a) particularly the Grey Reefies are feisty and generally show no problem approaching divers - this especially considering that b) those divers in Palmyra are mostly researchers who tend to behave themselves! But nicely hypothesized and nicely tested! And this is certainly true elsewhere and with other Sharks! Like a very wise old man once said, it's not WHAT you do, it's HOW you do it! 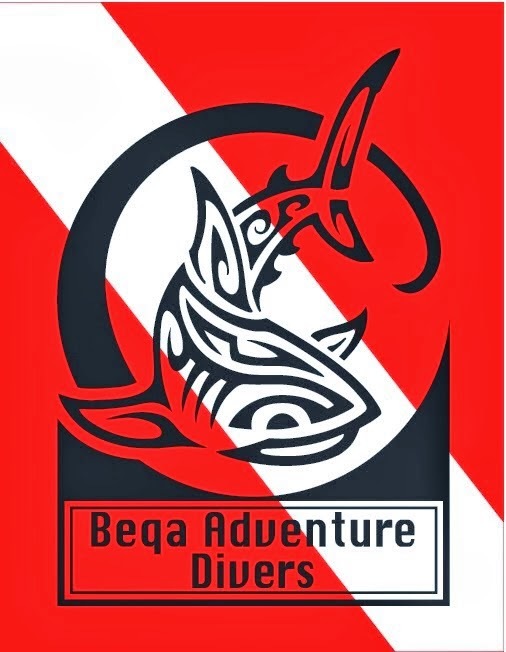 - and provided that there's not too many divers, and provided that the divers behave in a respectful way, regular diving with Sharks in un-baited conditions is certainly possible, to wit those Shark aggregation hotspots like e.g. 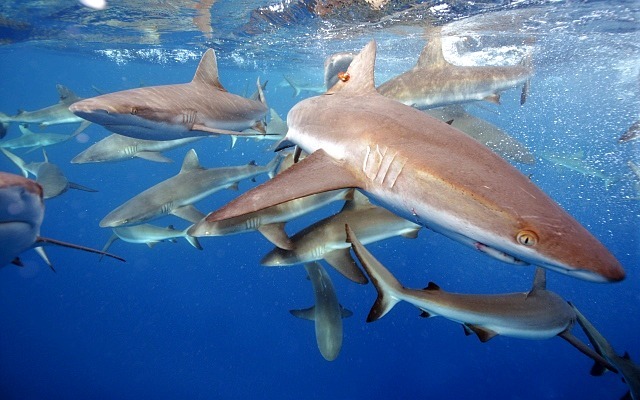 Cocos, the Galapagos, Tetamanu and Malapascua where the Sharks appear largely unfazed, or even, gasp, habituated to divers thanks to many years of responsible Shark viewing tourism! But the contrary is also true. Cattle diving multi-user destinations like Ras Mohammad in Egypt or Richelieu Rock in Thailand that were once famous for their Shark encounters have largely lost their Sharks, and it is only fair to speculate that those Sharks have likely fled the masses and the continuous harassment and have relocated to more peaceful locations. So folks, be nice to those Sharks, and enjoy! And, do read the paper - story here!